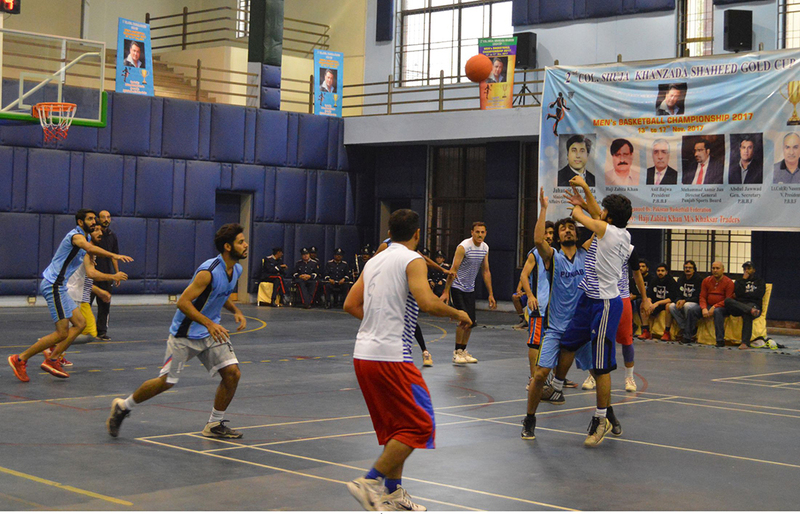 LAHORE: : KPK defeated Punjab by 48-31 to win the Shuja Khanzada Shaheed Basketball Gold Cup at Sports Complex Gymnasium Hall. KPK dominated the final and won the title convincingly. The tournament consisted of teams from Balochistan, Punjab, Khyber Pakhtunkhwa, Sindh, Islamabad, Fata and Shuja Khanzada Club took part in the 4-day tournament.